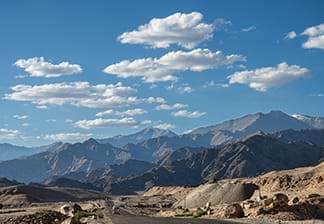 India has a host of picturesque hill stations with each one having its own unique charm. Nature blossoms at its best in these hidden gems. 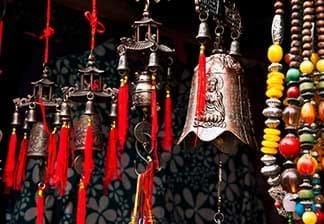 Tucked amidst the fragrant hills of Himachal Pradesh is McLeod Ganj. 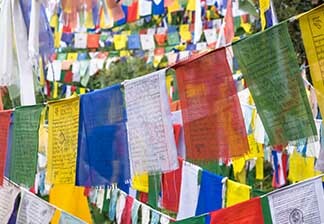 The modern day sanctuary of spirituality, McLeod Ganj is famously the home of His Holiness the Dalai Lama. 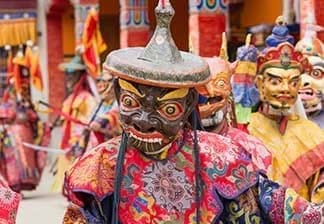 Every year, the scenic Himalayan town welcomes as many Buddhist tourists as it does adventure enthusiasts. 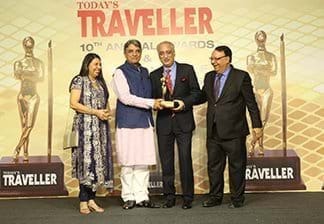 From treks set in its serene natural beauty to adventure sports and a thriving arts and crafts bazaar, this place has something for everyone. 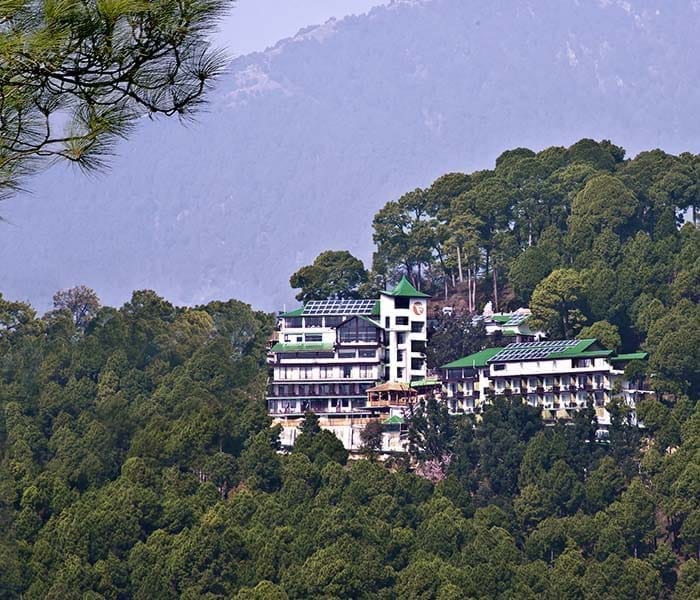 With close proximity to Delhi/ NCR/ Chandigarh and excellent connectivity by air, rail and road, McLeod Ganj is one of the best holiday destinations, offering a unique culture and amazing scenery all around. Nestled in the scenic Strawberry Hills with beautiful views of the snow-capped Dhauladhar mountain range and the pristine Dharamshala valley, Fortune Park Moksha is located just 6 km from the main square. 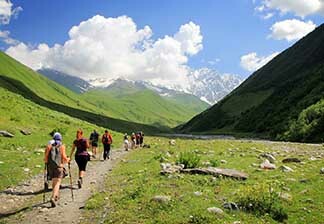 The hotel provides guests easy access to all the main tourist attractions in and around McLeod Ganj. 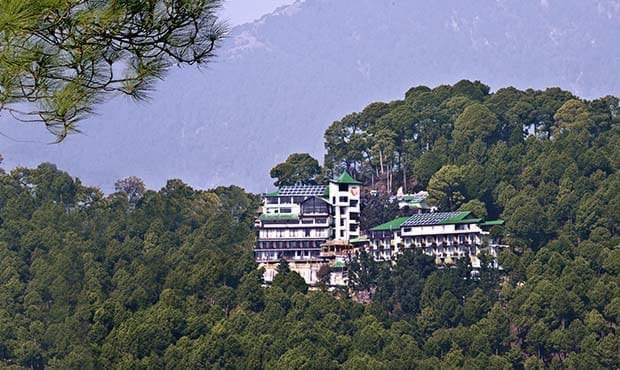 Unique for its natural abundance, the hotel is surrounded by pine trees and deodar forests which leave the air around scented with sweet pine fragrance, making it an ideal choice for a stay in the lap of nature. Fortune Park Moksha features 59 well-appointed rooms, including 36 Standard Rooms, 20 Fortune Club Rooms and 3 Suites, offering a breathtaking view of the surrounding mountains and the valley. At Fortune Park Moksha, tempt your taste buds and indulge your senses with the choice of delectable dining options available in McLeod Ganj. Guests of all ages can enjoy delicious meals throughout the day at Orchid, the multi-cuisine restaurant. Fortune Deli serves mouth-watering snacks and pastries. Neptune bar & lounge serves a selection of fine spirits. Set in the lap of Himalayas, Fortune Park Moksha provides a picturesque venue for meetings, conferences and social get-togethers. Backed by new age infrastructure and professional support, the hotel offers banquet and conference facility for up to 150 guests.